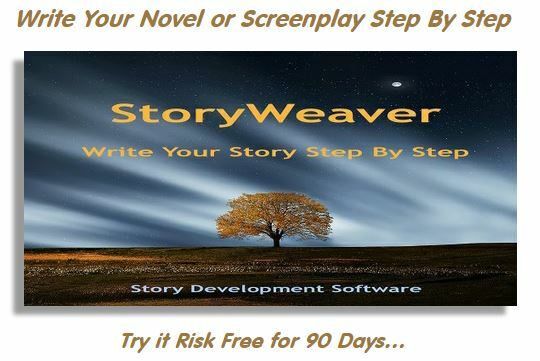 Beat Writer’s Block with Idea Spinner – my new tool for writers! Idea Spinner, my newest product for writers, is being released today for just $19.95. 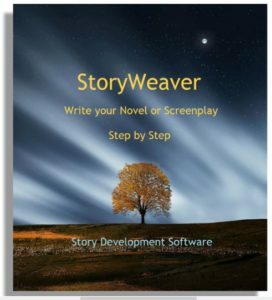 Starting with your initial concept, Idea Spinner sidesteps creative block and helps you quickly create an extensive Idea Web of interconnected material for your story. This entry was posted in Announcements, Novel Writing, Story Development, Video, Writer's Block, Writing Tip of the Day. Bookmark the permalink.